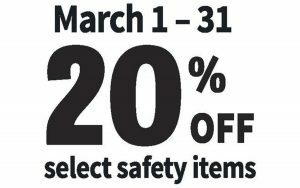 Canadian Agricultural Safety Week (CASW) in Nova Scotia! 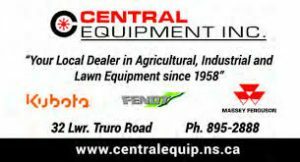 – Farm Safety Nova Scotia – Safe Farming. Safe Families. Safe Employees. Check out what’s going on throughout the month of March!! Visit one of these dealerships to check out their offers!! Every year the 3rd week of March marks Canadian Agricultural Safety Week (CASW), a public education campaign organized by the Canadian Agricultural Safety Association (CASA) and the Canadian Federation of Agriculture (CFA). CASW focuses on the importance of practicing safe agriculture. In honour of CASW, FSNS is hosting a number of workshops and initiatives open to the agriculture community—farmers, workers, farm families, commodities, and industry extension and support staff! Thank you to our CASW partners!